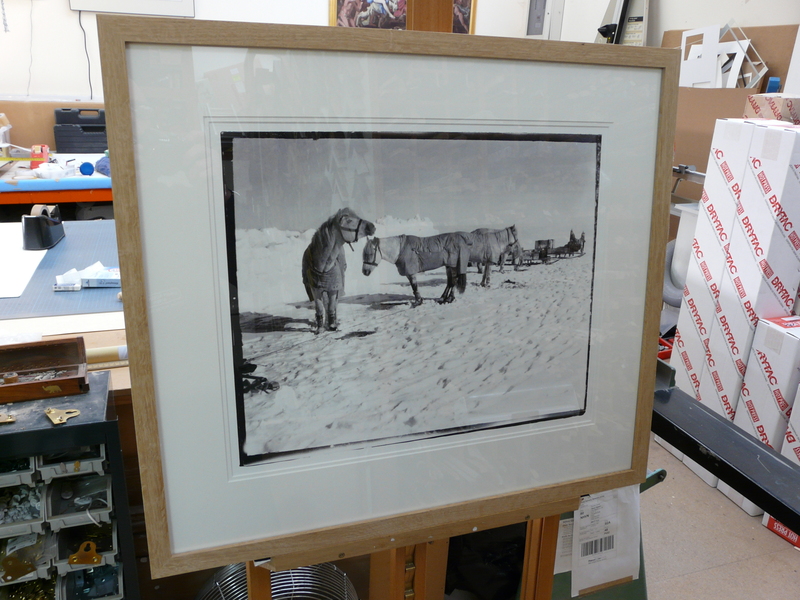 The photographs taken by Captain Scott on his final expedition to the South Pole were saved for the nation by the Scott Polar Research Institute thanks to the support of the Heritage Lottery Fund (HLF) enabling their purchase, exactly 100 years to the day since his expedition reached the South Pole. The remarkable collection of photographs gives a view of the Antarctic as seen through Captain Scott’s eyes as he documented the first part of his epic journey to the South Pole. Subjects include his companions, the ponies and sledges, the scientific work they were undertaking and the breathtaking Antarctic landscape. 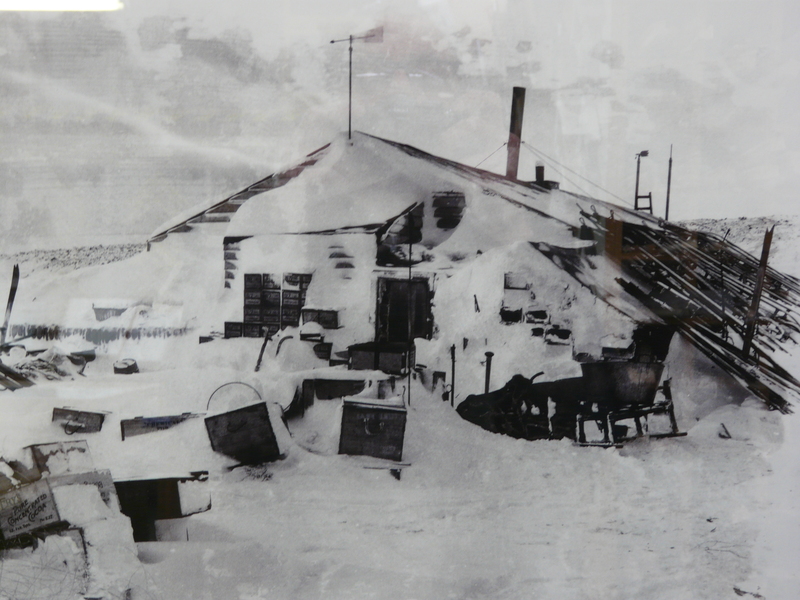 The photographs themselves were printed in the Antarctic by members of Scott’s team as they waited for his return from the Pole, and for most of the past 70 years were considered lost. 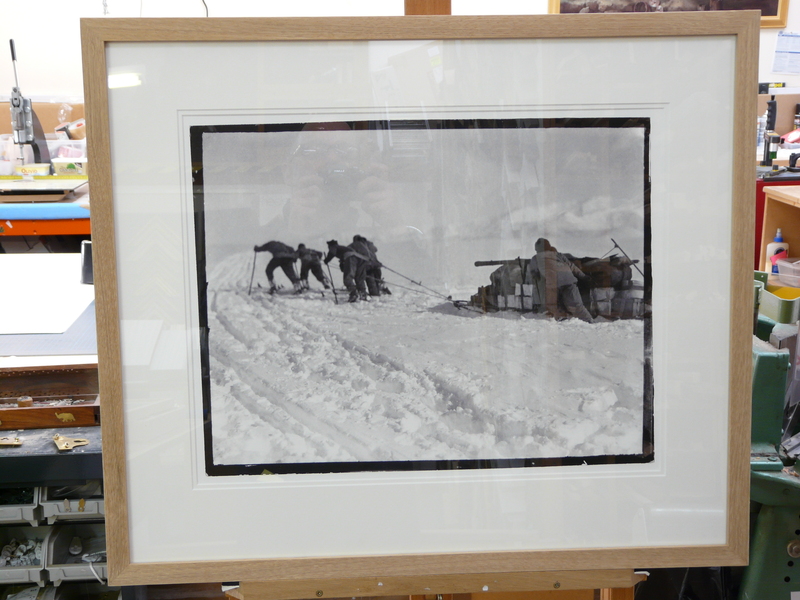 We at Simon Robinson & Son had the privilege of viewing this remarkable collection first hand while we framed, in solid oak, the limited edition prints of the photographs for one of the exhibitions.